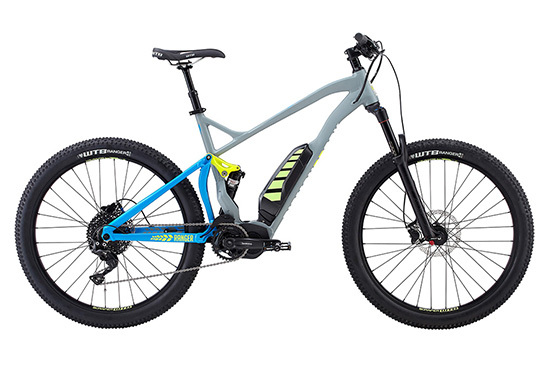 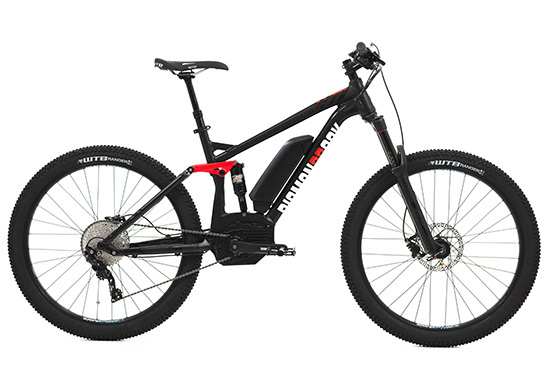 Hills and headwinds are all in the past with an electric bike... Electric bikes have come of age, delivering many miles of smooth, reliable, powered assistance. 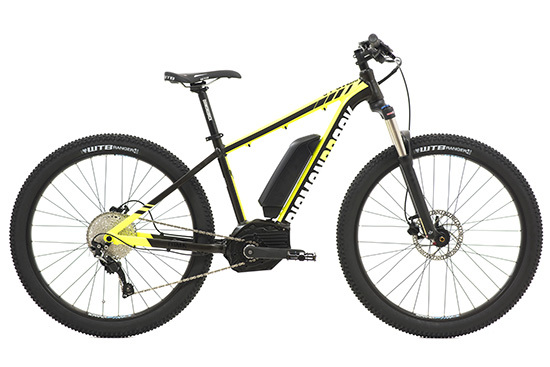 For those looking for some help going the distance, or an extra lap of the trail centre, whether you are just starting work or enjoying retirement, modern ebikes make cycling inclusive! Our electric bikes offer a high specification and performance for any budget.